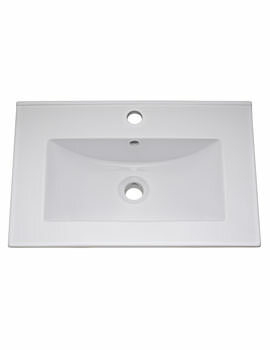 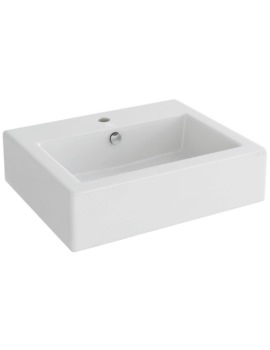 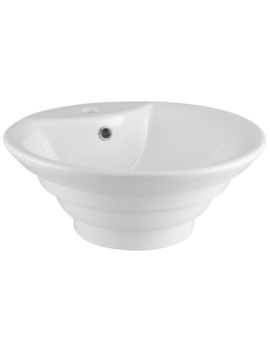 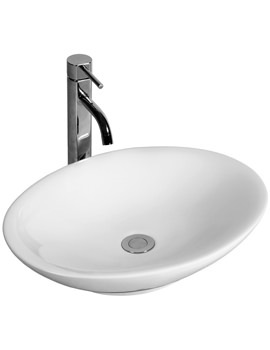 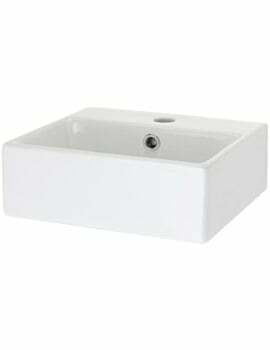 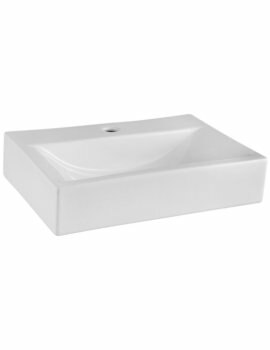 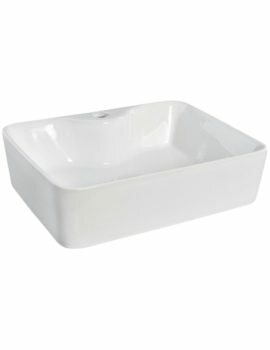 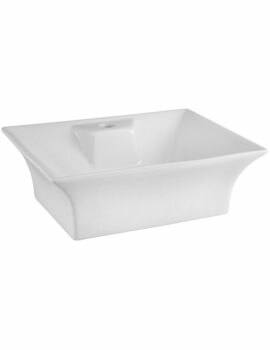 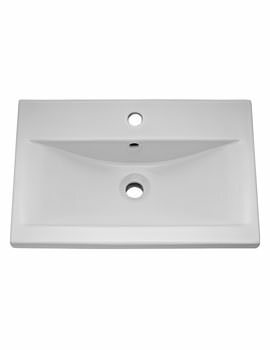 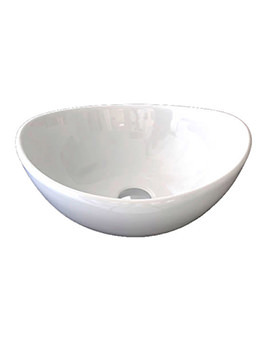 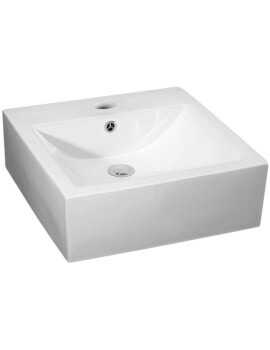 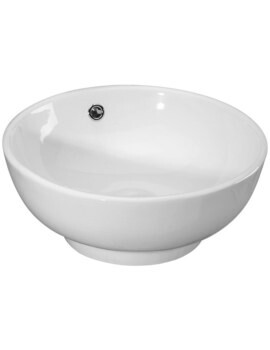 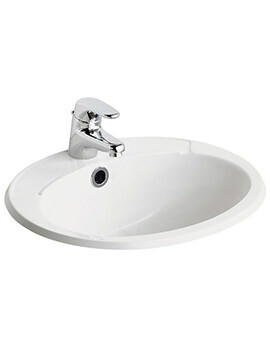 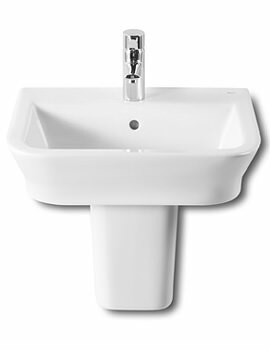 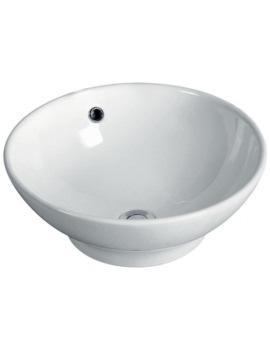 Basins for bathrooms have a tremendous impact on the overall style of your bathroom. 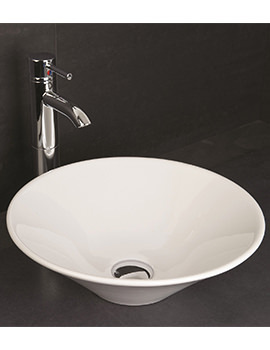 It is necessary that you select the right basin that is compatible with the overall look and blends beautifully and seamlessly with your bathroom decor. 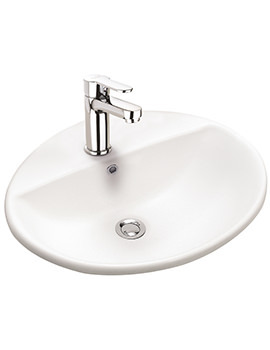 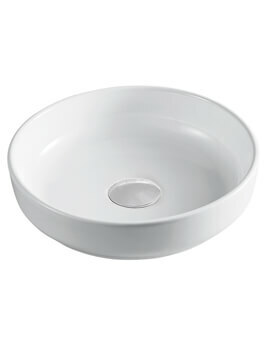 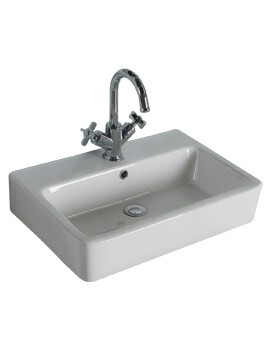 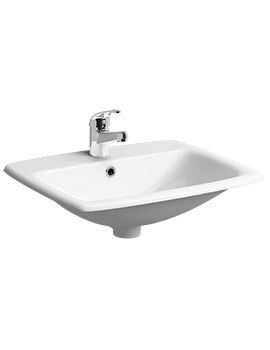 Countertop basins are extremely useful as they make optimum use of the worktop space. 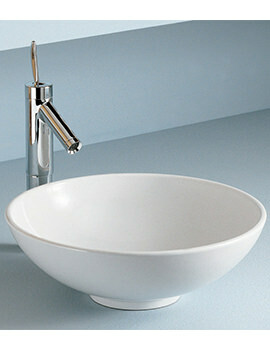 They also feature elegant designs, which help to create a warm and inviting space. With some of the most reputed bathroom companies engaged in its manufacture, we can assure you a quality product. 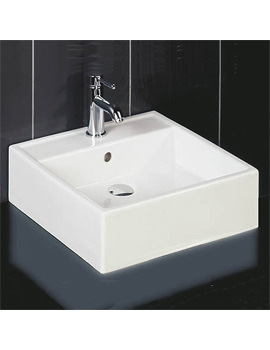 Feel free to browse through our series and select the right one based on your requirement.